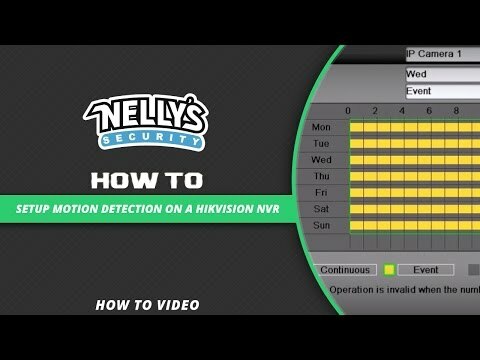 I have had a hikvision set up with 2 4mp cameras running on a pc NVR and when I added to the system I decided to go with this NVR. I am not disappointed , the set up was simple after contacting tech support and tech support was very courteous and knowledgeable along with patient and i wouldn't hesitate to call them again. I now have 4 4mp cameras on this nvr and it is doing great. The poe is a must have. The software on the NVR could be better.... my pcnvr ivms-4200 had lots more options and configurations accessible. But i plan on contacting tech support on this and see if i can get these options going through a web browser. Overall a great product. Great product, best I have used so far. Easy to work with and tech support is amazing if you need them. Excellent DVR able to accomodate 2x HDD's. I have 8x 4MP 1080P cameras installed on it for one of my clients. It's easy to setup and easy to use the client absolutely loves it and it support H.265+ which is the newest compression algorithm that allows you to store a lot more video for less space. This 4K NVR was easy to setup: drop in WD purple drive, power up and follow menus. The NVR recognized and powered 5 POE 4K cameras right away. Getting email notifications setup required a brief text chat with Nelly's support. This is a quality NVR that easy to use and set up. 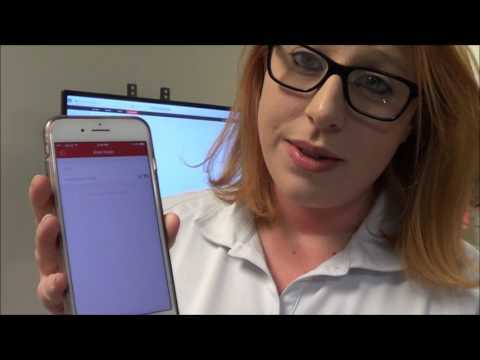 Plug and play, easy to set up recording schedules, and connects to the end users mobile device with a click of a button. This NVR is fantastic! Made set up of my ip cameras very easy. Within minutes of plugging in the ip cameras the NVR recognizes and sets them up. I did have a little trouble adding a wifi camera to the NVR, but eventually figured out what to do. For the price and ease of use/install, this NVR is a no-brainer. These are the BEST NVRs on the market!!! Excellent NVR loaded with features. Super easy to setup. I'm very happy with this purchase. Wonderful dealing with Nelly's as expected. This DVR is very easy to use. Just plug in the cameras and it's working. Easy to use menu if you want to make changes. No more configuring the ip cameras I just plugged in the 4K bullet cam that I also purchased into this NVR and the picture came up immediately which saves a lot of time and all 8 channels are POE unlike my last NVR which only 4 were POE so I'm totally satisfied with this purchase. Setup was very easy. All cameras came on line with no configuring. I am really pleased with this NVR.